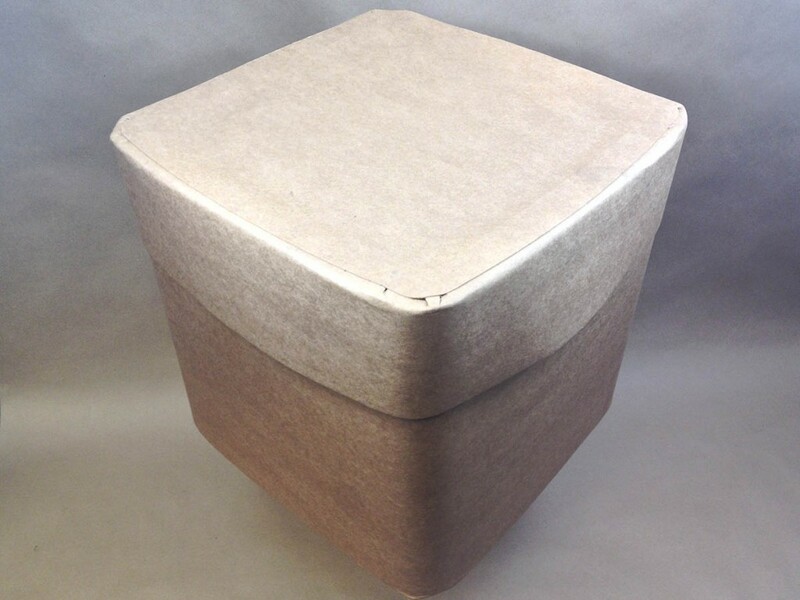 We currently stock a 12 Gallon Ro-Con all fiber square drum; also called a rectangular fiber drum ( our item # SFD007599). It has a UN rating of UN1G/X55/S. Other sizes can be run, but the minimum quantity would be 50 square fiber drums per order. In addition to the square fiber drum, we also stock round fiber drums in sizes ranging from 1 gallon to 55 gallons. Depending on your particular need, we offer a selection of all fiber, which include a fiber cover which slips on. In addition, we stock fiber drums that have a steel cover and a lever locking ring. Another alternative is our liquipak fiber drums. These drums have a plastic liner and a plastic cover and are intended for transporting liquids.